Open Daily 10 am - 6 pm Click here to view their calendar. Click here for more details in availing the Season Pass! 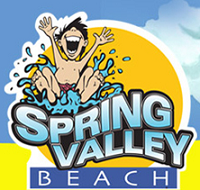 Note to our visitors: coupons and specials at Spring Valley Beach can change without notice. So please visit their official website to make sure of the latest pricing and coupons.